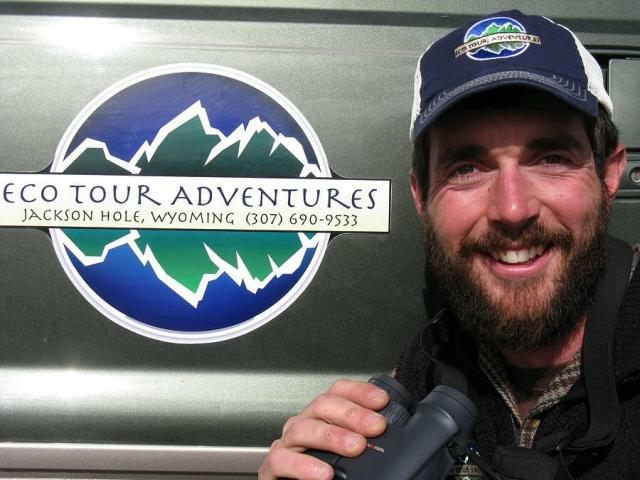 Learn about the local sustainability initiatives in Jackson Hole and the Greater Yellowstone Ecosystem. Zero Waste is an approach to resource management that conserves, repurposes and recycles what otherwise would be buried or burnt, into valuable assets that contribute to environmental, economic and social wellbeing. The philosophy of Zero Waste is centered on the three R’s, “reduce, reuse, recycle.” Zero Waste is a paradigm shift from waste disposal to resource management, enforcing the idea that “landfill-bound garbage” does not need to be a natural byproduct of our daily lives. Learn more HERE. For more information, please contact Mac Dukart, 307.732.5771 or 307.732.5771. 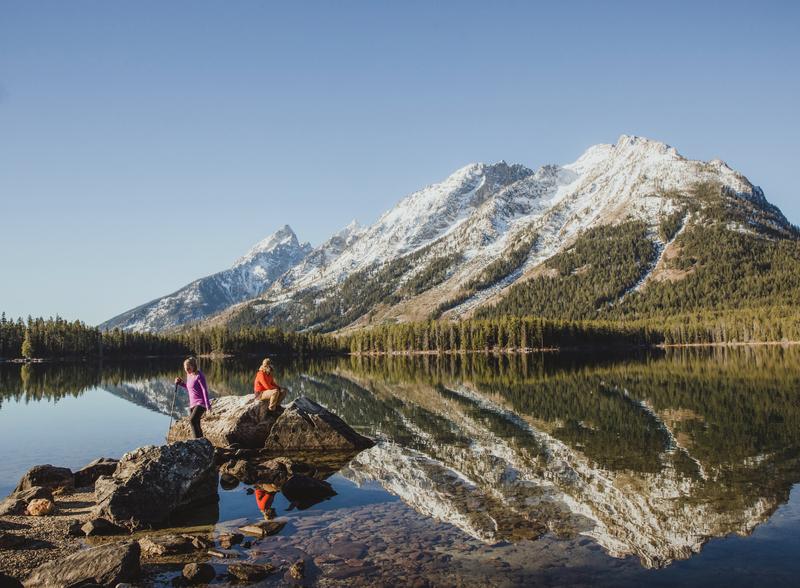 Jackson Hole & Yellowstone Sustainable Destination Program and team members introduced the Jackson Hole Sustainability Code of Conduct in the spring of 2016. 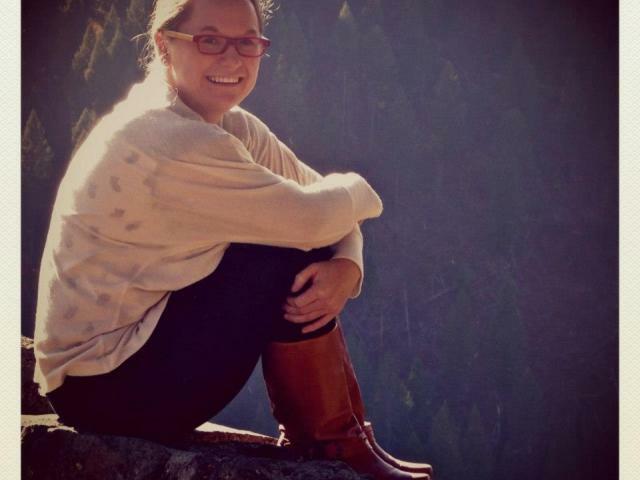 The Jackson Hole Sustainability Code of Conduct was the product of a partnership among the Riverwind Foundation, Teton Science Schools, and Jackson Hole High School. Over five months, this partnership engaged over 230 students and 57 businesses and organizations in the development of a first-of-its-kind community sustainability code of conduct. 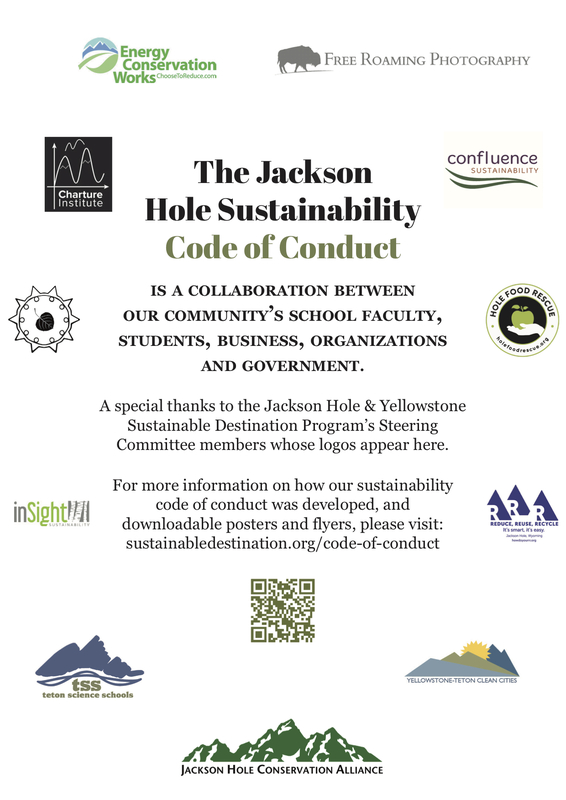 High school faculty and students developed the concept and content of the Jackson Hole Sustainability Code of Conduct with the guidance of the Steering Committee of the Jackson Hole & Yellowstone Sustainable Destination Program. 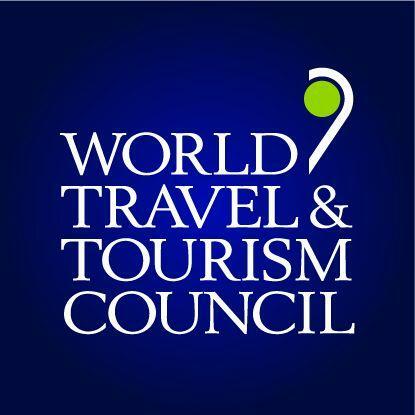 For more information about the Code of Conduct, please contact Tim O'Donoghue, riverwind@wyoming.com, or visit www.sustainabledestination.org. Download a printable pdf of the posters HERE. 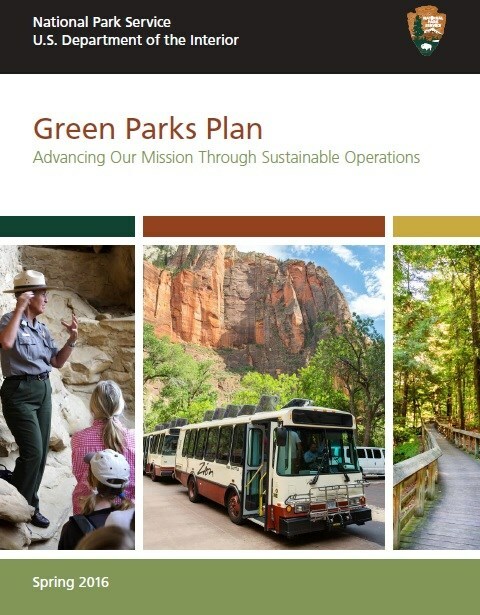 The Green Parks Plan (GPP) defines a collective vision and a long-term strategic plan for sustainable management of NPS operations. A critical component of the implementation of the GPP will be informing and engaging park staff, visitors, and community partners about climate change and sustainability to broaden opportunities to foster change. The national parks are pristine emblems of the American wilderness, attracting millions of visitors from around the world. But there’s an unintended consequence of their popularity: those visitors generate more than 100 million pounds of garbage a year, most of which ends up in landfills. Now, as the National Park Service approaches its centennial anniversary, three iconic parks—Yosemite, Denali and Grand Teton—are pursuing the ambitious goal of eliminating virtually all their landfill trash. The parks will try to recycle, reuse or compost their waste instead of throwing it away. The car maker Subaru, an industry leader in zero landfill since 2004, is advising the three national parks and collaborating with the National Parks Conservation Association, a nonprofit group, helping drive the initiative.To read the complete article, please click HERE. View Geen Parks Plan HERE. 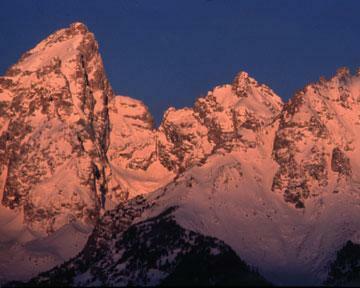 Grand Teton National Park is committed to being an environmental leader within the National Park Service. At the heart of Grand Teton's green movement are initiatives that promote sustainable operations in the park. From Education and Outreach projects to increase recycling among visitors and park employees, to working closely with concessionaires and gateway communities to increase waste diversion from landfills, Grand Teton aims to make going green a cultural shift throughout our community and the National Park Service. Yellowstone National Park is the largest consumer of energy in the National Park Service. Currently, most of Yellowstone's energy comes from coal-fueled power plants, but the park is increasing the use of more sustainable energy. Yellowstone strives to make facilities more energy efficient, reduce the use of fossil fuels for all infrastructure systems, and use renewable energy where possible. Constructing, remodeling, and updating Yellowstone's buildings present opportunities for improving energy conservation. National Park Service staff is installing new windows, improving insulation, and adding weather stripping to doors. New efficient heating and lighting systems with easy-to-control switches and thermostats reduces energy use. The Old Faithful Visitor Education Center, completed in 2010, is LEED (Leadership in Energy and Environmental Design) certified and the Old Faithful Haynes Photoshop will be Yellowstone's first LEED historic renovation. Learn more HERE. in 2018, START Bus announced that it has been selected to receive a $2,290,000 grant from the US Department of Transportation’s (DOT) Federal Transit Administration (FTA). Earlier this year START Bus applied for the federal grant to purchase up to eight electric buses to replace the diesel buses currently in the transit fleet. 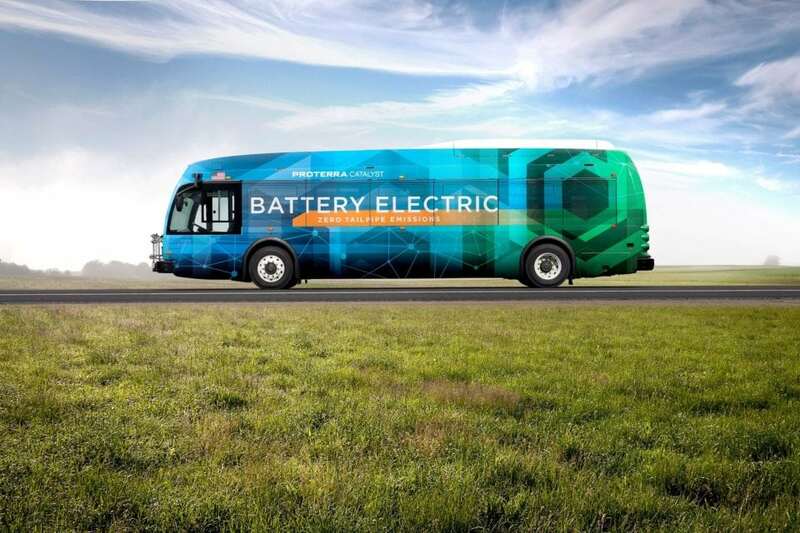 START was selected through the Low- or No-Emissions (Low-No) Grant program aimed at funding the deployment of transit buses and infrastructure that use advanced propulsion technologies. In total, the FTA awarded $84.45 million in grants shared between 52 projects in 41 states. The goal set by the START Board is to transition the START fleet to 40% electric by 2022.